At the tender age of twenty-four, Nyla stepped in to the role of family matriarch. Cancer had claimed her mother, placing Nyla as caretaker to her youngest siblings—her two-year-old brother and her three-year-old sister who was born with Down syndrome. Instead of allowing herself to be consumed by anger and self-pity, Nyla felt that her mission was to become a vessel of compassion and help her family thrive—not despite the hardships—rather, inspired by them. 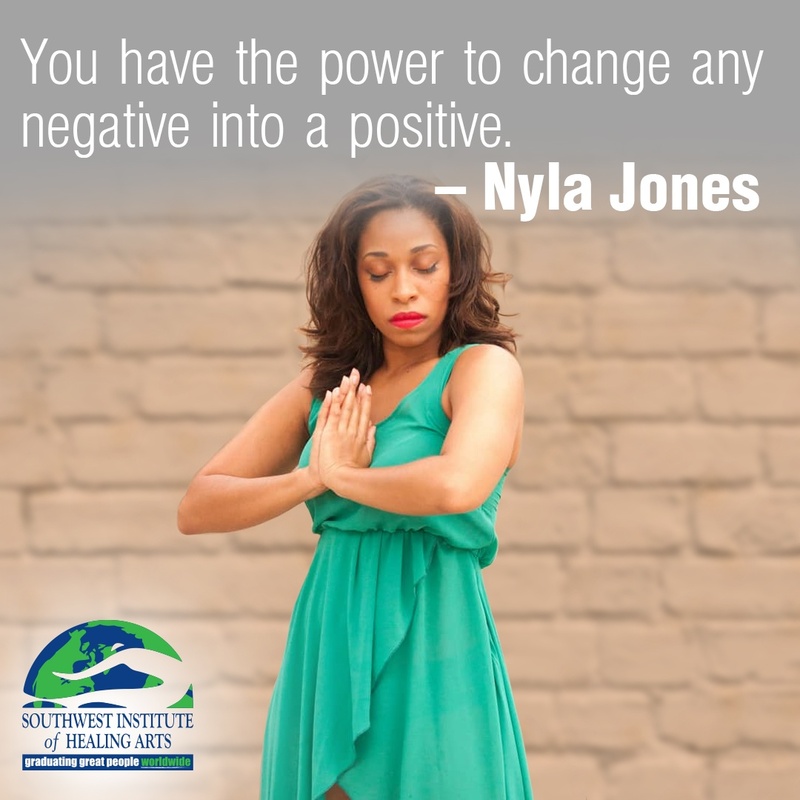 Shortly before her passing, Nyla’s mother had introduced her to the concept of the Law of Attraction through the popular documentary and book, The Secret. It was her intention to provide her family with the tools to think positively and flourish through the challenges to come. 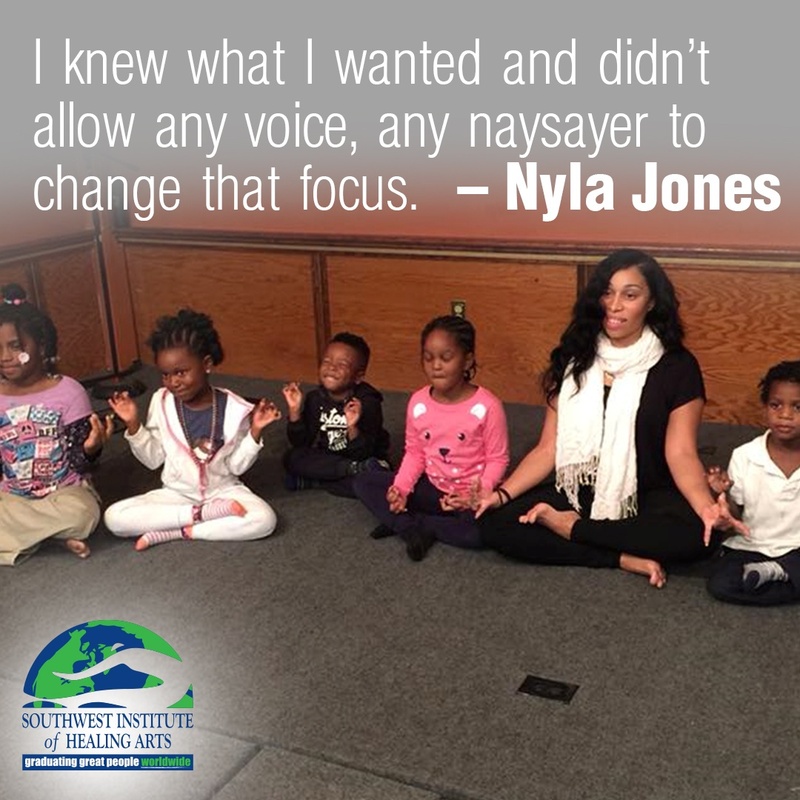 The biggest lesson Nyla learned was to have faith in her abilities. 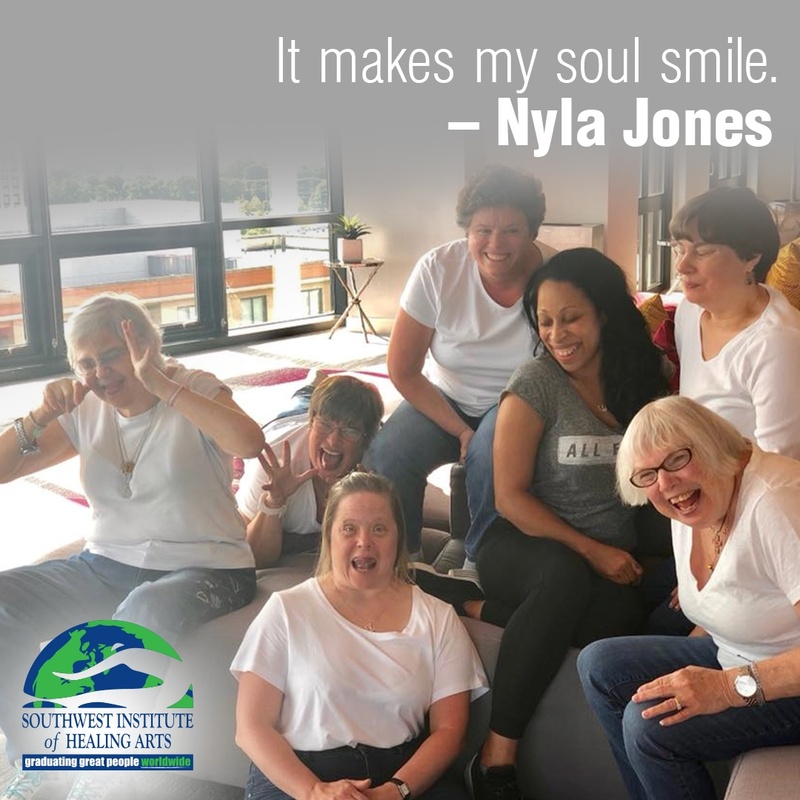 Inspired by her sister’s experience as a person with Down syndrome, Nyla went to work and began a non-profit organization called Healing for Public. 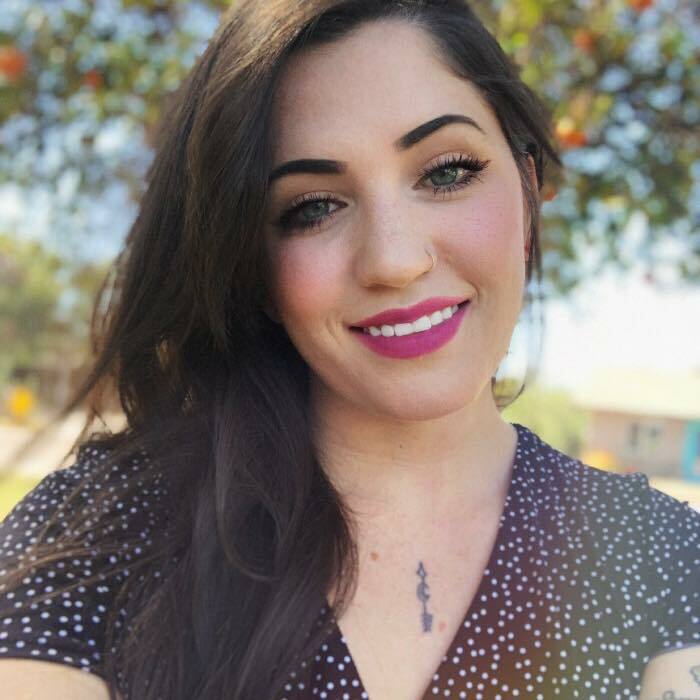 Rooted in the belief that every person has the power to create their best life, Nyla has dedicated herself to providing wellness tools for people with disabilities. One of the many endeavors Nyla’s launched is ‘Wellness Wednesday’ at an organization called Jubilee of Maryland, which works to support special needs adults. She describes her life now as: “Blessed’.